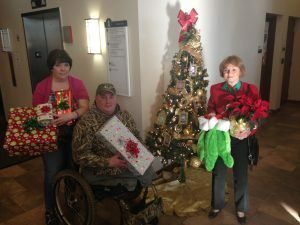 Freedom Alliance helps Santa Claus ensure that no child of an injured hero is forgotten on Christmas morning. Christmas is a beautiful, but stressful, season for many in our Armed Forces. 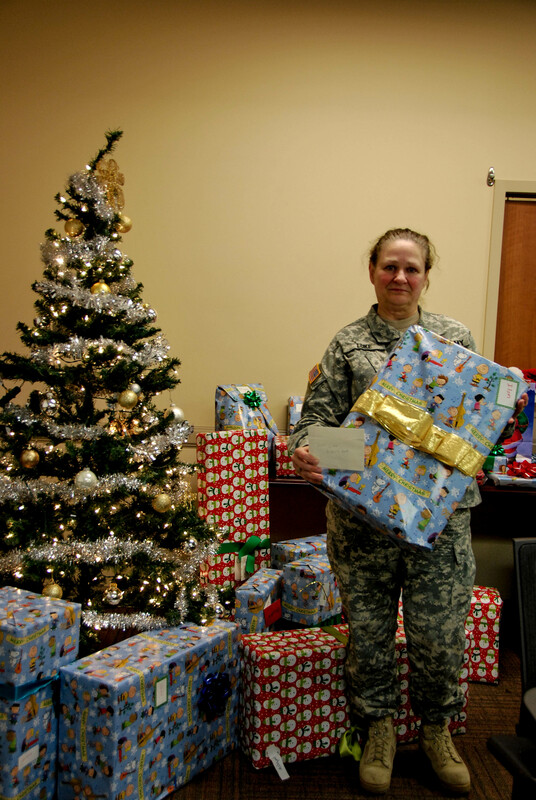 We help by providing gifts to the children of military families who are struggling with combat wounds and service-related injuries. We help the families of wounded troops make Christmas a joyous time with a message of appreciation for their service and sacrifice. Freedom Alliance ensured that my kids would not notice the struggle that my family is going through with the presents they are donating for this year’s Christmas. Wounded servicemembers suffer financial strain. Long rehabilitations – often far from home – result in higher phone bills, transportation costs, hotels, meals on the go, baby-sitting services, lost income, and more. For hospitalized troops, shopping for Christmas takes a back seat to surgeries, medical appointments, and rehabilitation sessions. Many troops with Post Traumatic Stress are emotionally distant from their loved ones. Although they want to, it is difficult for them to show love and affection to their spouses or children. 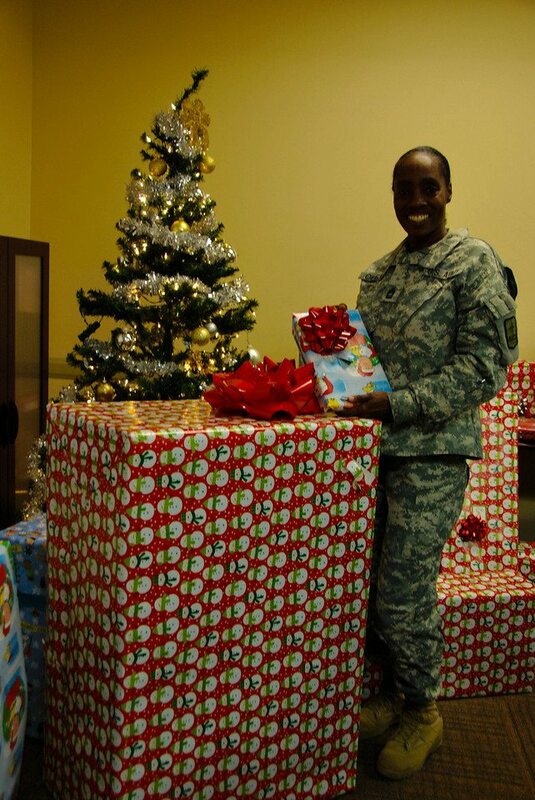 Freedom Alliance has helped hundreds of military families have a better and more joyful Christmas holiday. I don’t think many people understand that the aftermath of war not only affects the veteran, it also affects the entire family. My husband may be the one that is physically injured, however, we have all suffered in one way or another. And I want to share something that made MY entire Christmas…my husband actually smiled the entire day…He sat with us while we were opening gifts, he ate dinner with us at the dinner table, he played games with us, he sang karaoke with us…I KNOW this was all possible because YOU blessed us and gave us the Christmas we have never had…so this Christmas will be forever in our hearts and memories. All possible thanks to you. I mean that, from the bottom of my heart!! I was able to make a Christmas dinner that was amazing…I don’t think I have ever seen my kids eat so much or even sit at the same table for more than 10 minutes together….But we all sat there for over an hour just laughing and talking. It was amazing. This has been THE BEST Christmas our family has ever had together. We will never be able to thank you enough for Blessing our family. Not just for the gifts, but for giving me my husband back for a day…for giving my kids their dad back for a day. I don’t think anyone understands what a wounded warrior family goes through on a day to day basis…but you have given us a day filled with love and happiness. We will forever be grateful and our hearts full because of your kindness and thoughtfulness. Thank you, Thank you, Thank you! !